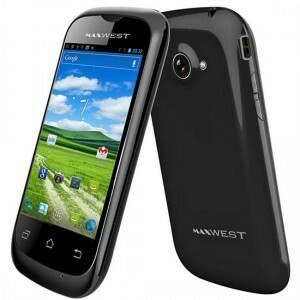 Maxwest is a telecom corporation was established in the year 2001 and is now the leading distributor of unlocked GSM cell phones. The wide variety of phones distributed by Max West include Gravity 5, Gravity 5 LTE, Gravity 6, Gravity 6W as well as many others. On the other hand, their Virtue feature phones include Virtue Z5 and Virtue Z5-T. Many other instalments such as Orbit and Astro were inculcated within the franchise which has now become a great hit and has a wide scope in the future.